It’s generally accepted that it’s much easier to download YouTube videos onto a Windows computer over a Mac. This may have been the case at one point, but times have definitely changed. It’s now just as easy to grab YouTube videos for free on Mac as it is to do it on Windows. There are a number of tools that make this possible, and today we’ll be looking at some of the best YouTube video grabber Mac programs. If you’re a Mac owner, then keep reading to learn more about your options. Airy is a great app for downloading and saving YouTube videos in a range of formats. Use it to grab YouTube videos to MP4 on Mac, grab YouTube videos to MP3 on Mac, and more – including high resolution downloads. Airy is perfectly compatible with MacOS Sierra. Copy and Paste the URL of the video into the Airy window. The licensed version of Airy allows to perform multiple downloads at once. We recommend copying links into a text editor first, and then selecting all of them and pasting them into the interface. Now you get to choose the format and resolution of the downloaded files. Consider the device and application you will be using to watch the video. Low resolutions are best for tablets and phones, while HD files are best for HD screens. There’s also the option to just download the sound from the video by choosing the MP3 option. 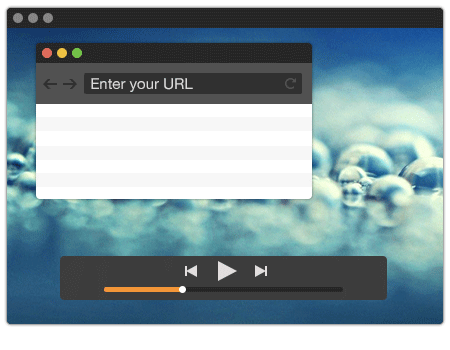 Airy is our personal choice for Mac apps to grab YouTube videos. Given that you may have different needs to us though, we have put together this short list of other options. Elmedia Player isn’t exactly a YouTube grabber app. It’s a media player for Mac. The application can be used for free, but there are advanced features available if you purchase the PRO version of Elmedia Player for $19.95. The media player has a lot of great features, one of which is working as a Mac app to grab YouTube videos. Or enter the URL of the video in the Elmedia Player window and open it up. 3. Choose the format you want from among the list and then click the download button – YouTube videos are generally in FLV format. 4. Videos are stored in the default destination folder when they are downloaded. This default download directory can be changed in the preferences of Elmedia Player. Outside of apps that can be used to grab YouTube videos on Mac, there are a number of web services that allow you to download YouTube videos online. There’s no need to install any software with them, which saves space on your hard drive. 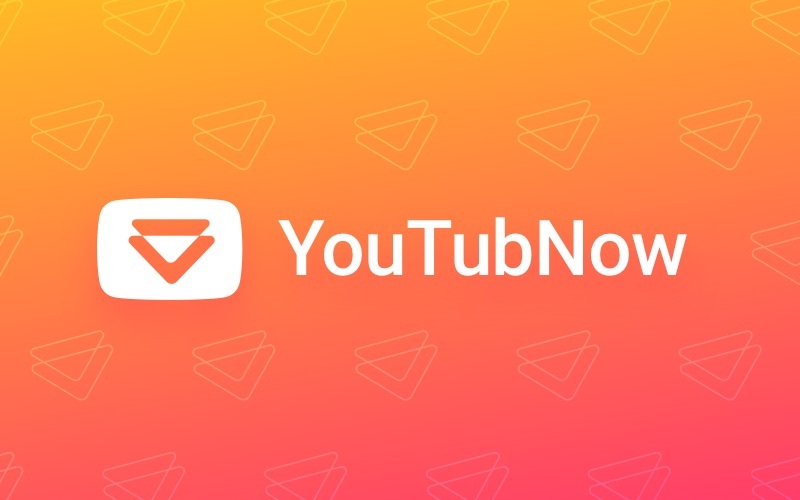 YouTubNow allows you to download YouTube videos on Mac with no ads, registration, or payment involved. The service is completely free, reliable, and safe. If we were to choose what worked best for us, then we would pick Airy. We recommend you try them out for yourself and choose the right one though. Stay tuned for further updates on the best software solutions!